S.T. Dupont ballpoint pens take a refill that is designed specifically for them. If your S.T. 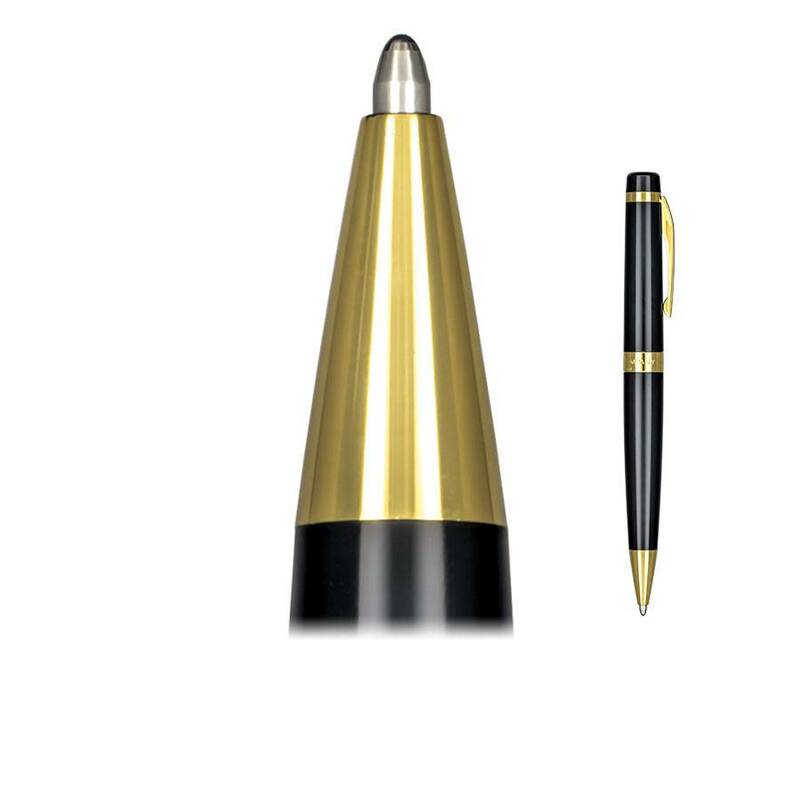 Dupont pen twists to deploy the point, you can refill it with standard oil-based, waxy ink from S.T. Dupont. If you would like to try something a little different, add a Monteverde liquid ink refill for smooth writing with rollerball-like ink.